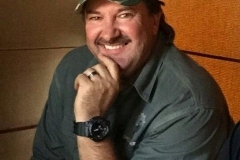 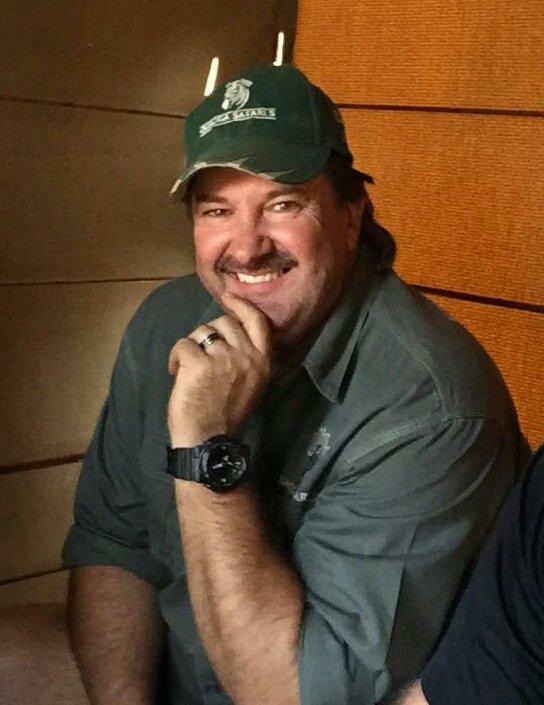 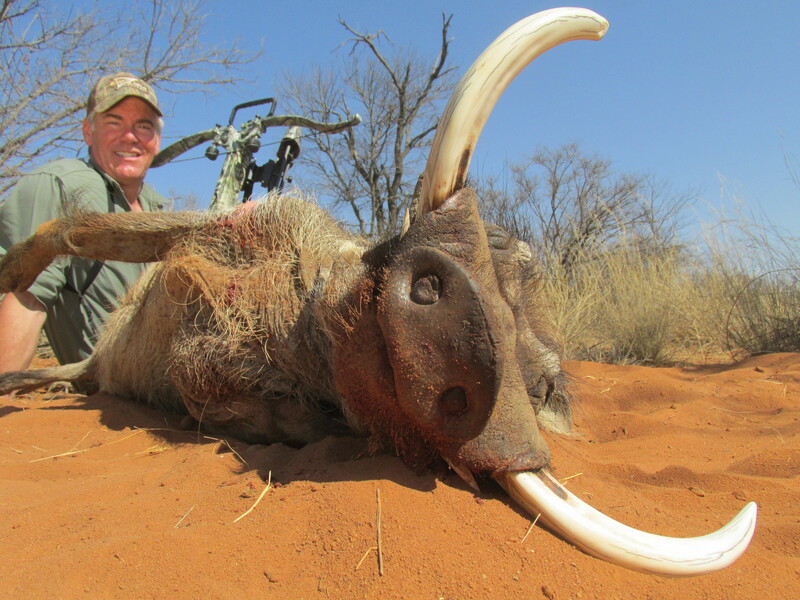 Most of our bow hunting is done from very comfortable permanent ground blinds over waterholes and your average bow shot will be +/- 25 yards. 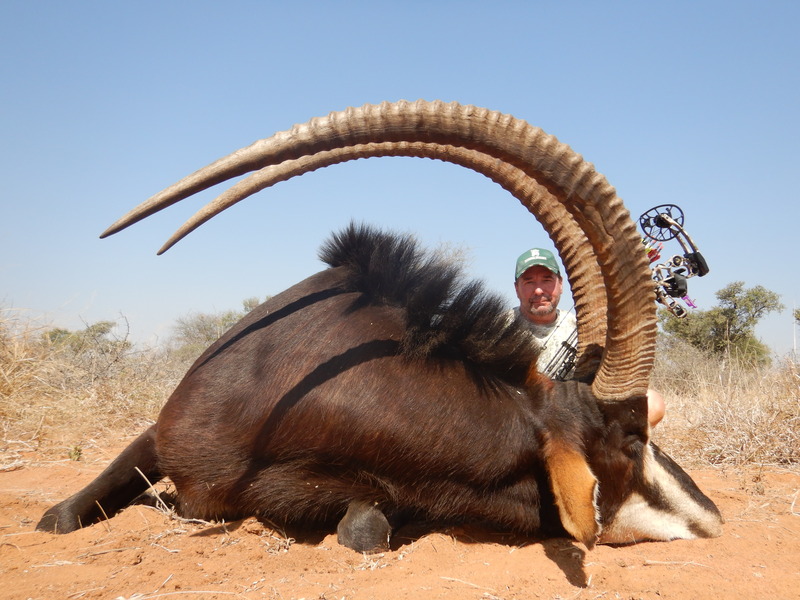 We have a full bow target range and a bow shop close by incase we need that on safari. 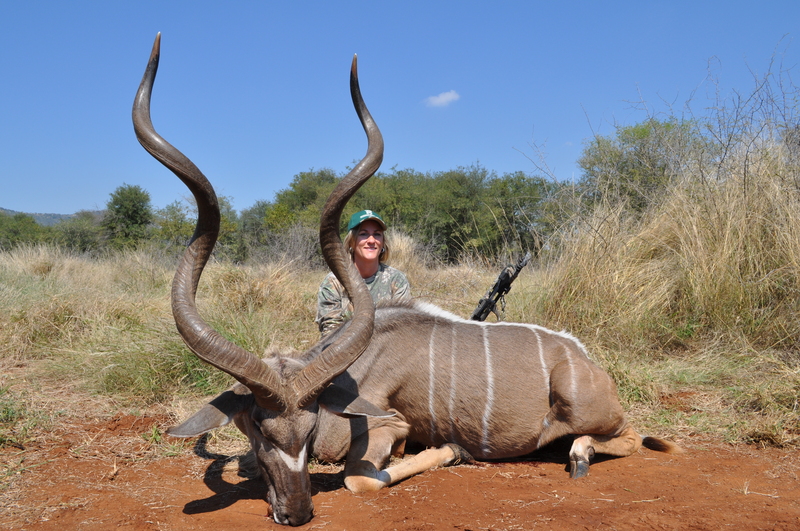 All our professional hunters and trackers has a vast experience of bow hunting and we cater to all bow and crossbow hunters. 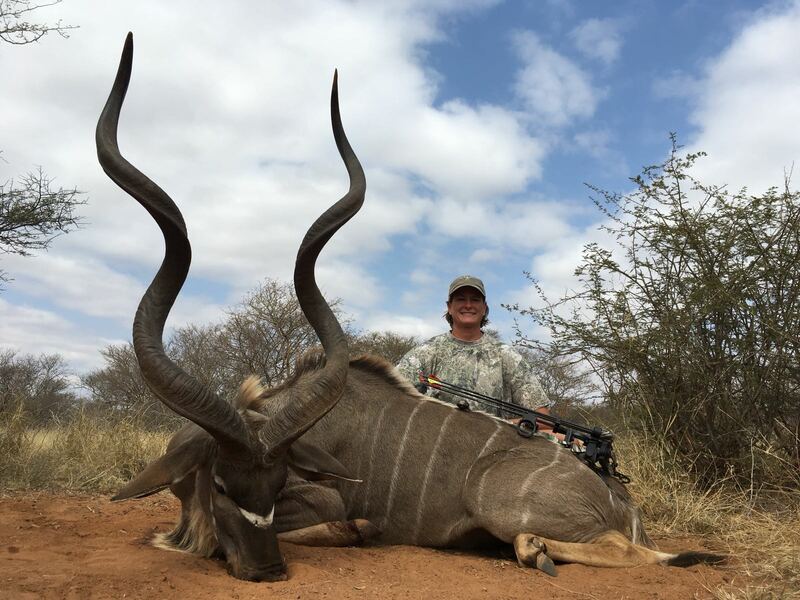 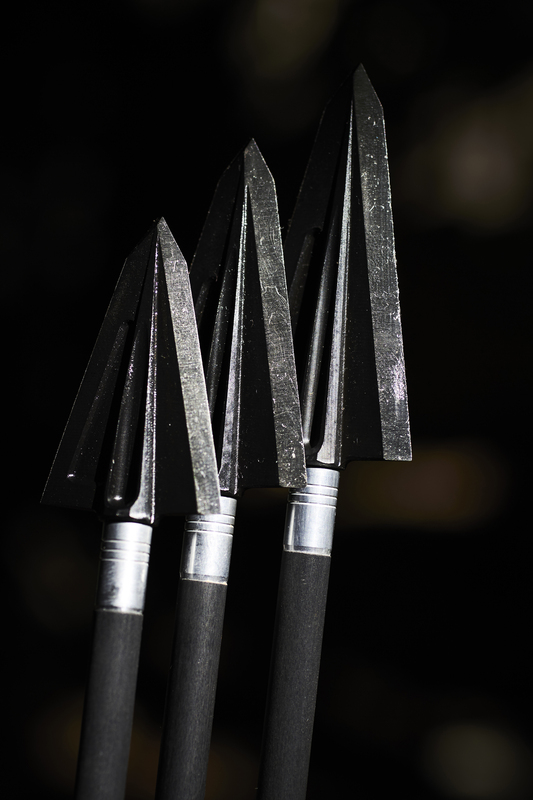 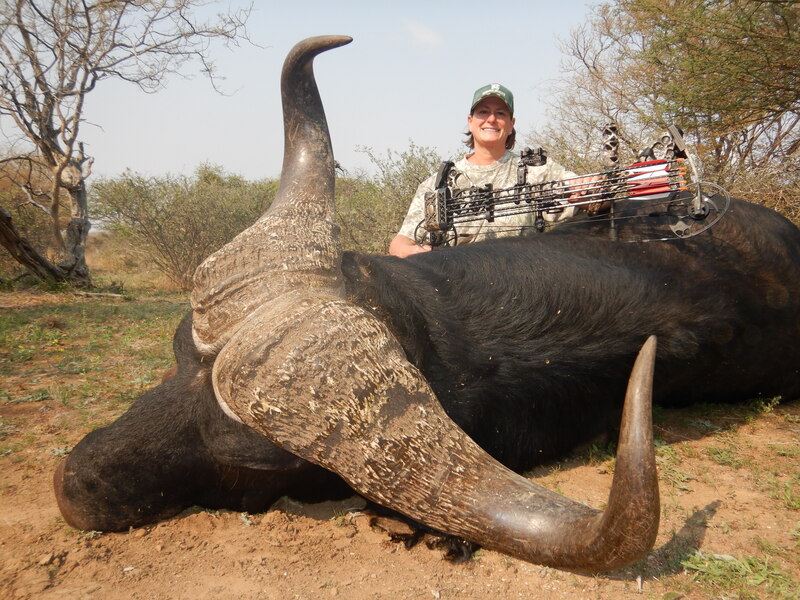 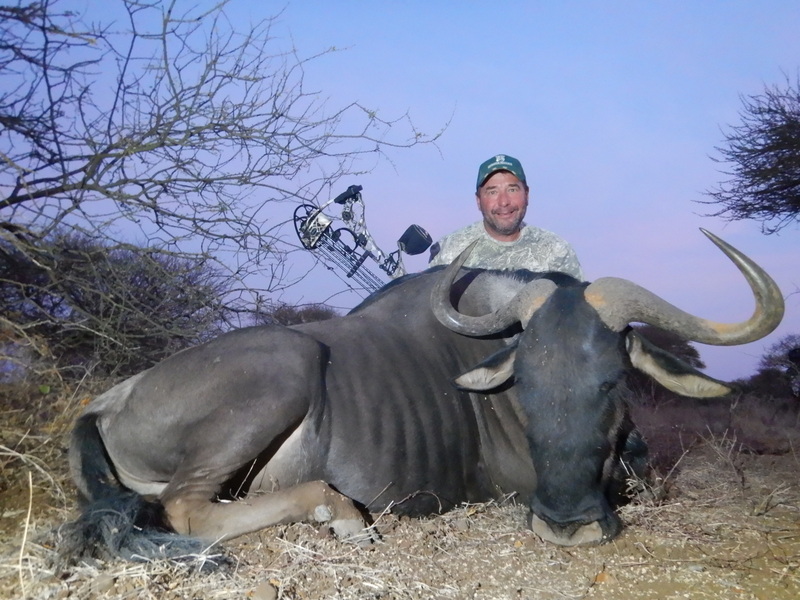 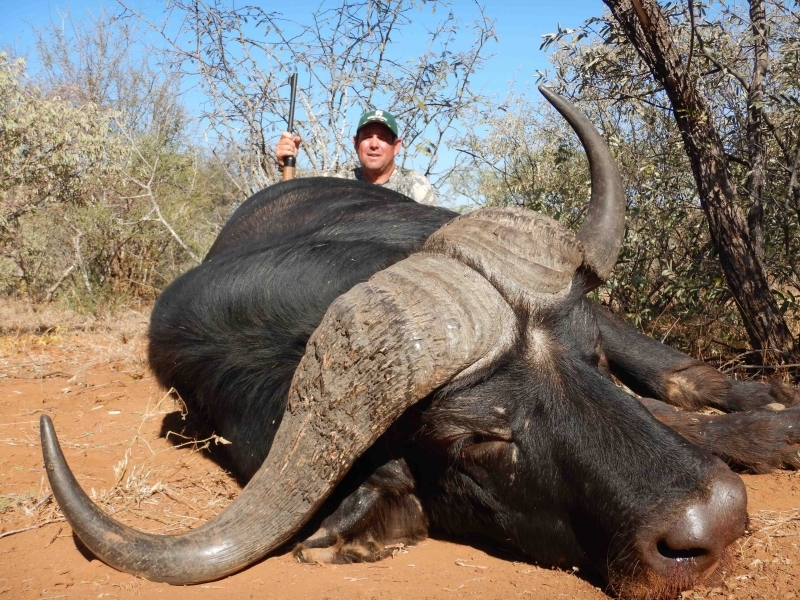 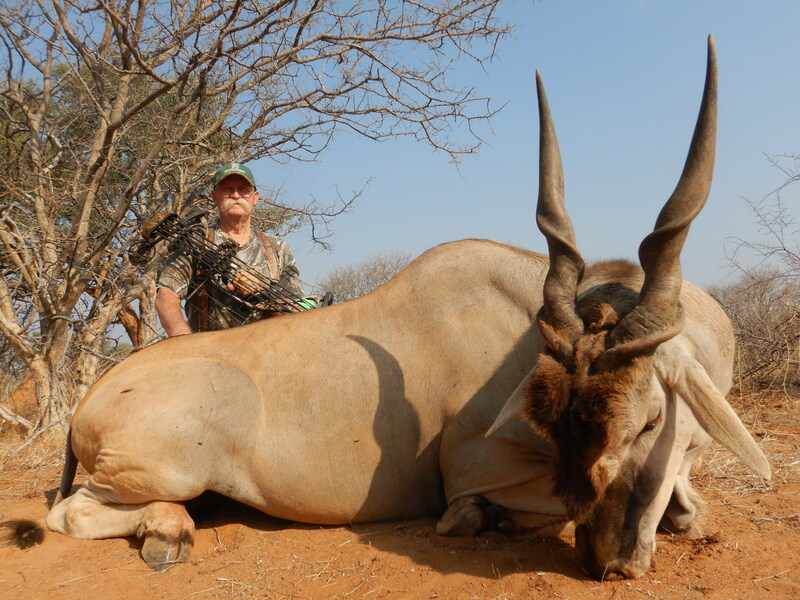 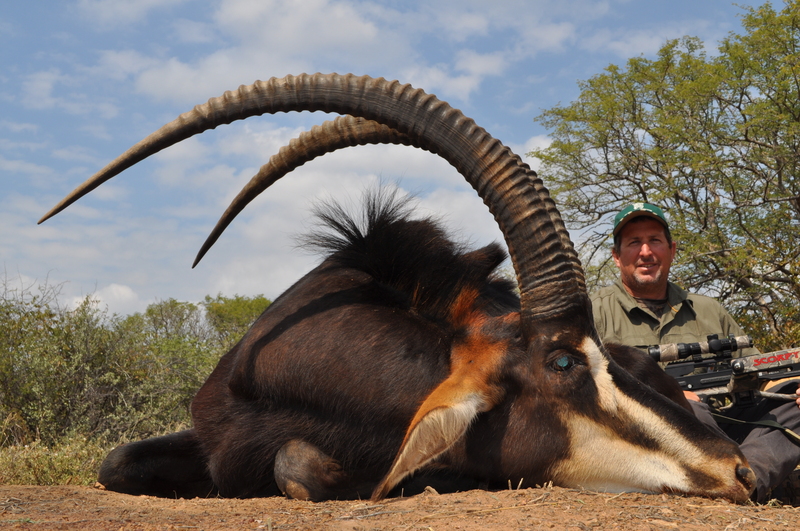 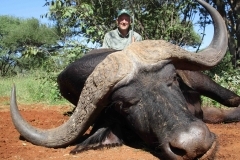 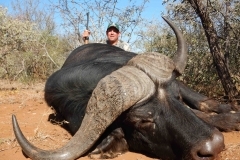 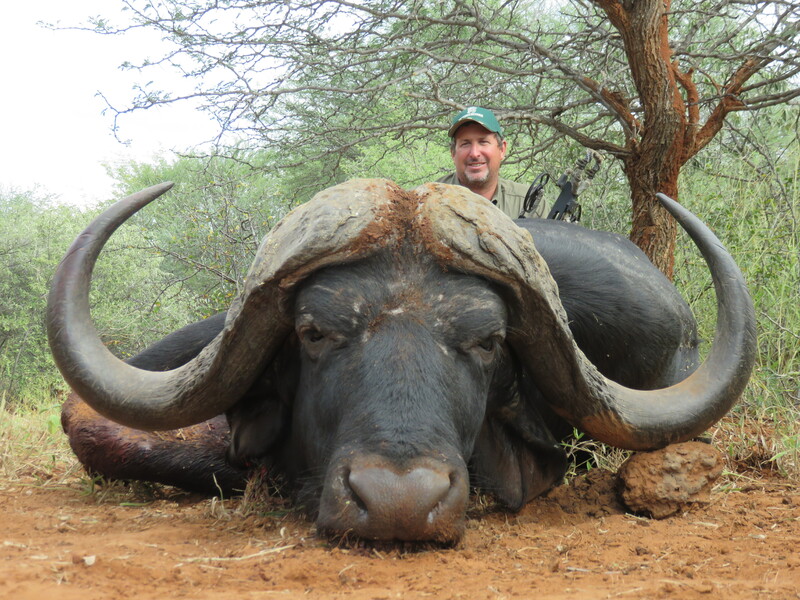 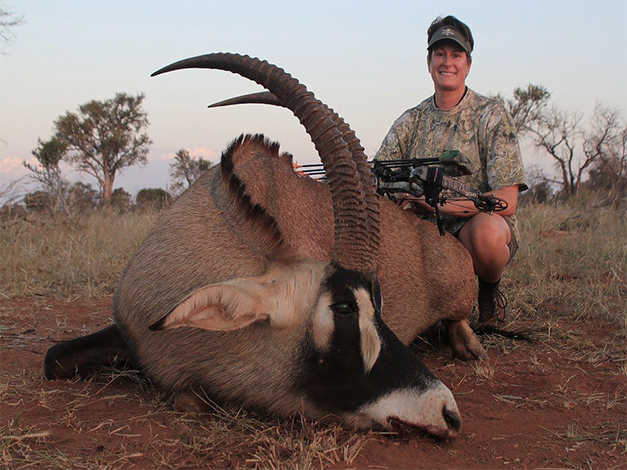 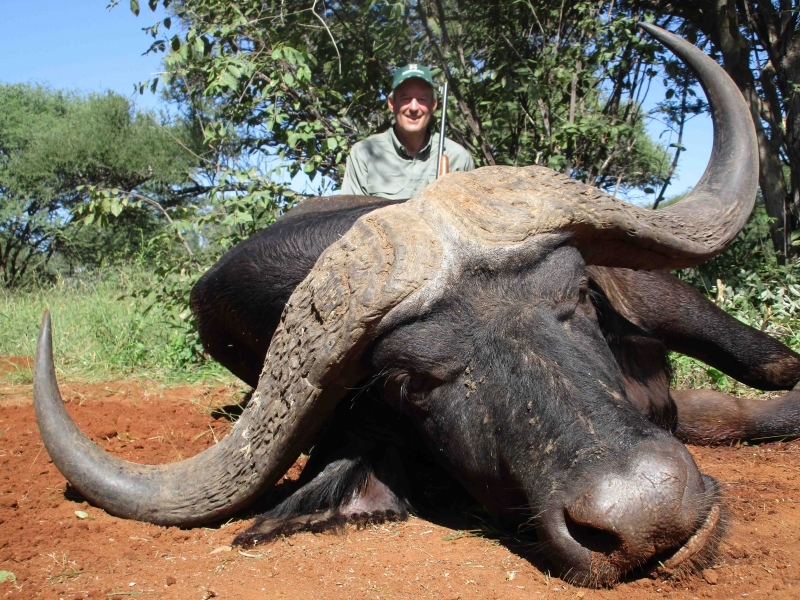 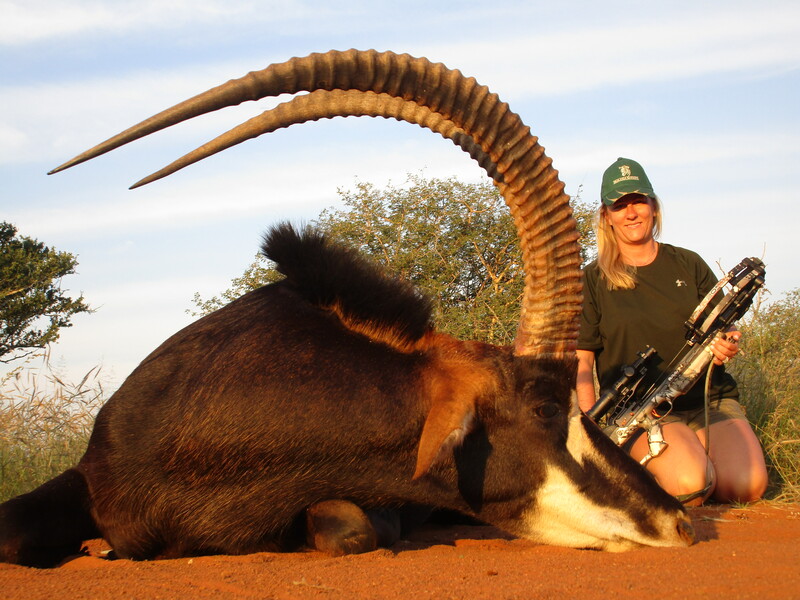 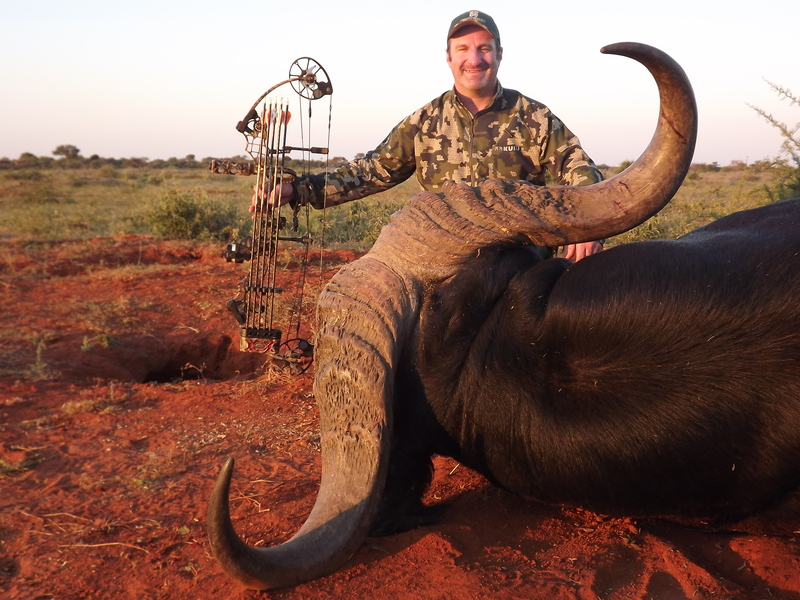 Bow hunting is fun, especially in Limpopo Province and where we have areas set aside for specializing in bow hunting.